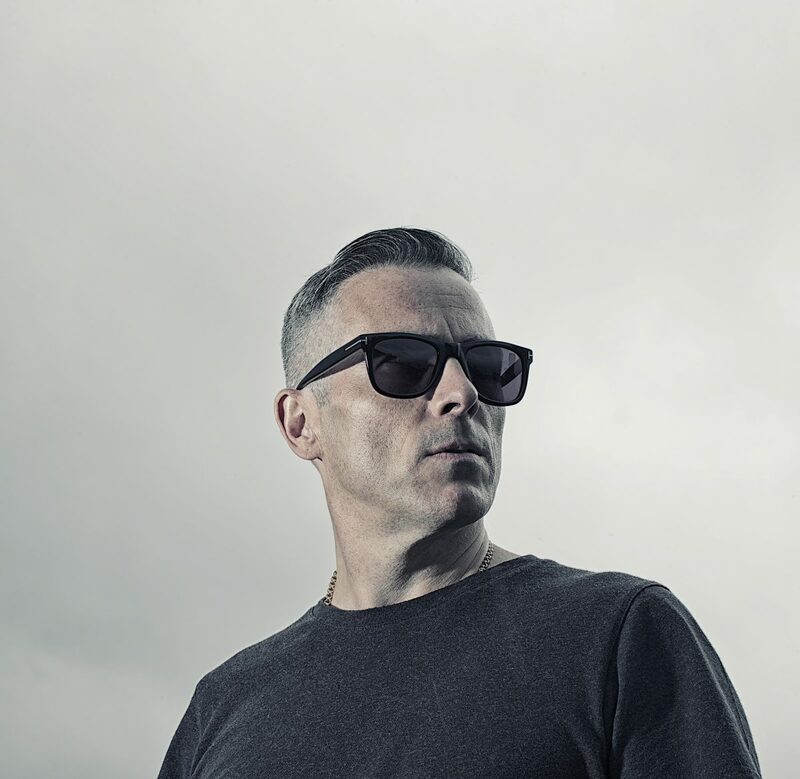 DJ Zinc needs no introduction, a leading figure of his scene who has pushed the boundaries of bass music and gained legend status amongst his peers. Alongside his own extensive back catalogue of original productions he is known for creating killer remixes that work in harmony on both dance floors and radio airwaves. Alongside his close association with Rinse FM he also counts Annie Mac, Mistajam, Danny Howard and Zane Lowe amongst his supporters. His remix for Cadenza – People received the ‘Hottest Record In The World” support from Annie Mac and entered the Radio 1 Dance Chart Top 5.